The humble doorbell –a simple concept that’s been around since 1817 –is getting a big makeover thanks to the Connected Home movement. Gone are the days of needing to get up to see who’s at the door or missing important deliveries when you’re not at home. 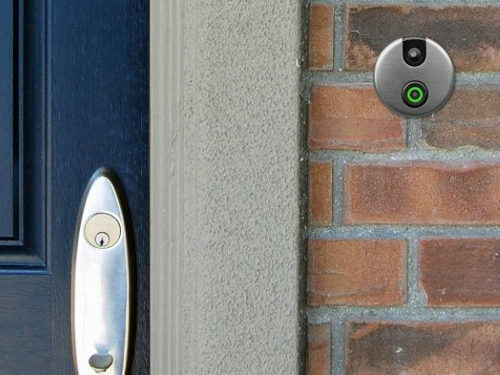 Now you can know when someone’s at your front door (sometimes before they even ring the doorbell) through your smartphone or tablet. Man, we love technology. Below are two options to take your doorbell from ding dong dumb to savvy & smart. Both devices offer increased security, convenience and peace of mind. They also make it easy to spot the delivery man leaving a package or catch a few pranking neighbors in a game of ding dong ditch! Do you have a smart doorbell? Tell us what you like about it below.